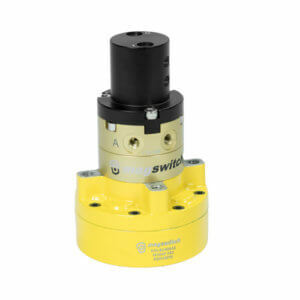 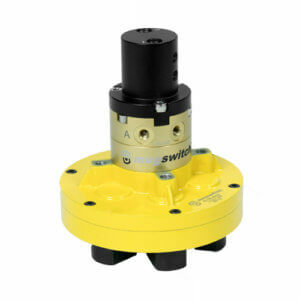 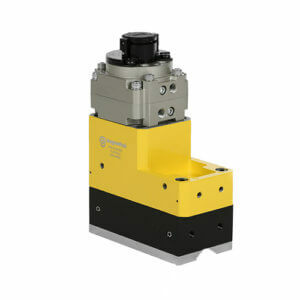 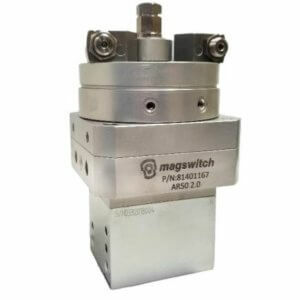 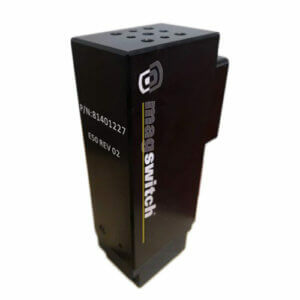 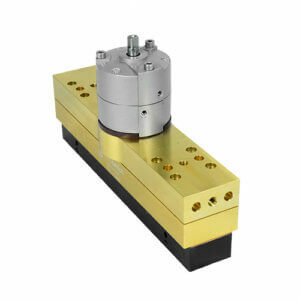 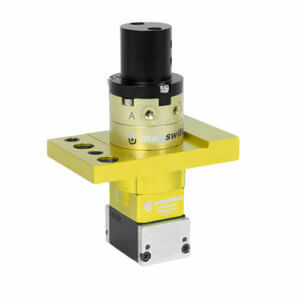 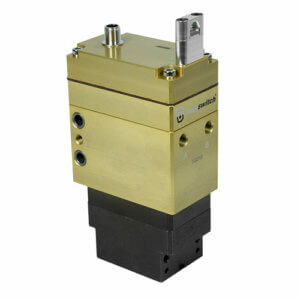 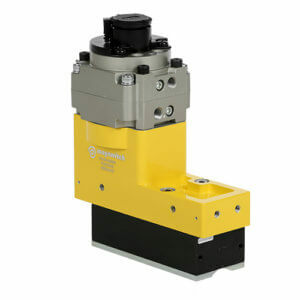 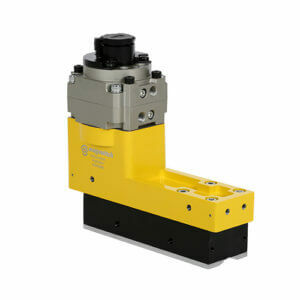 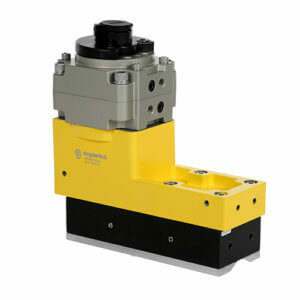 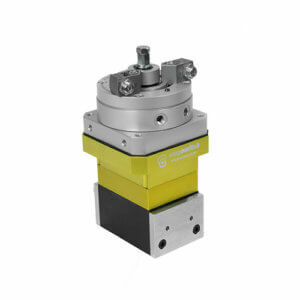 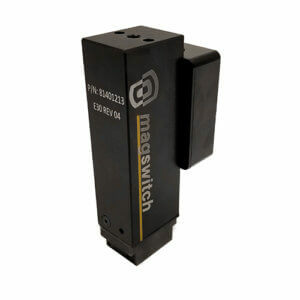 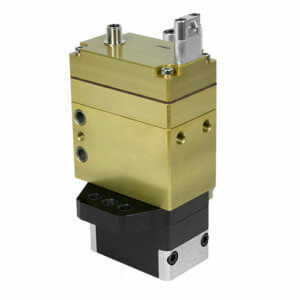 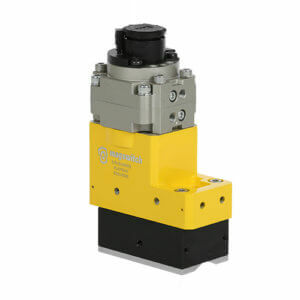 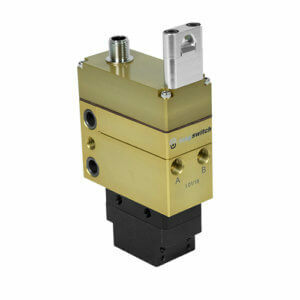 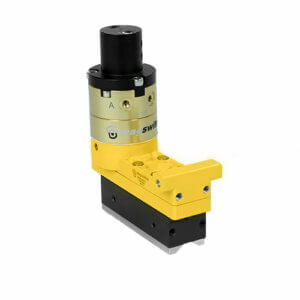 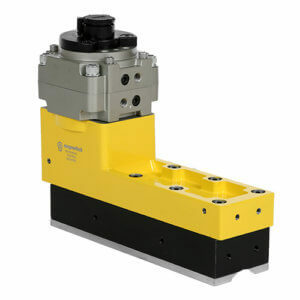 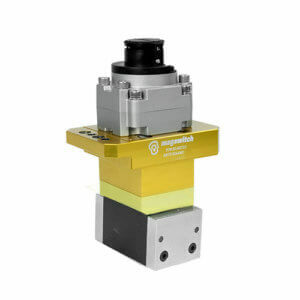 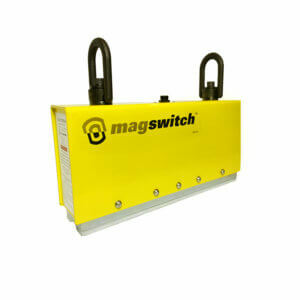 Magswitch Automation Company offers tools that have significantly new capabilities and improvements in handing material. 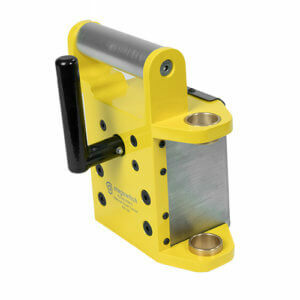 Theses tools cater to automotive, industrial, consumer, ergonomic lifting, end of arm tooling and much more! 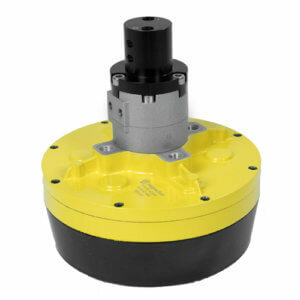 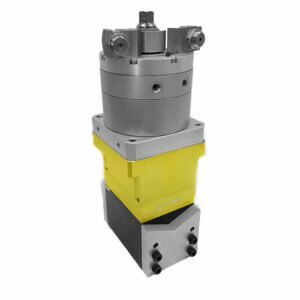 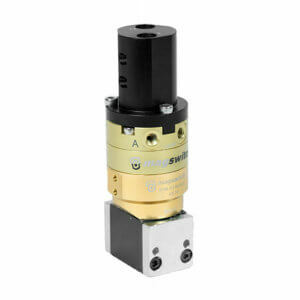 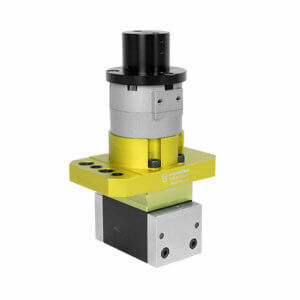 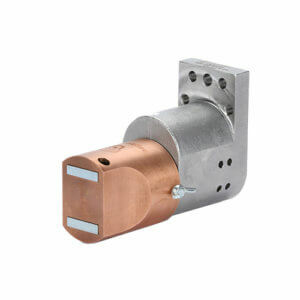 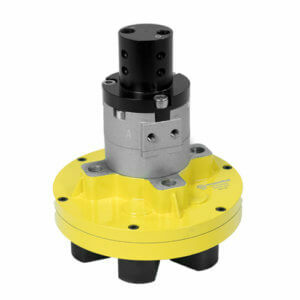 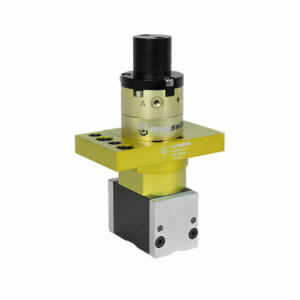 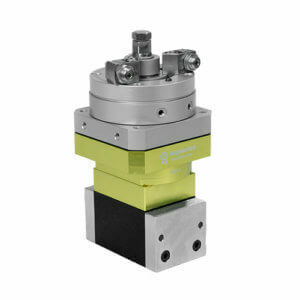 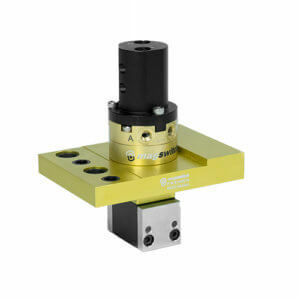 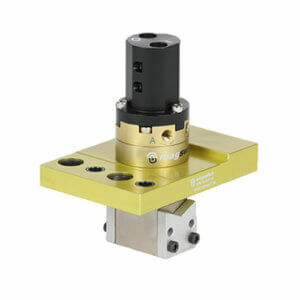 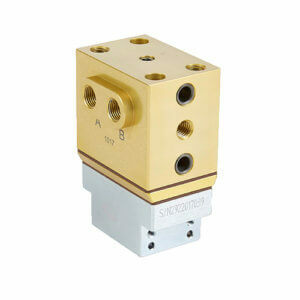 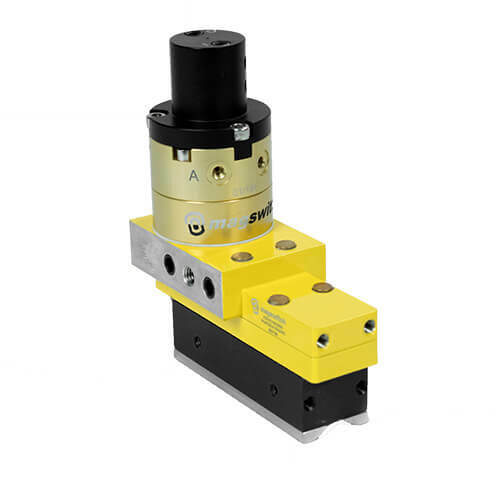 We help replace costly vacuum cups, heavy grippers, and problematic pin clamps. 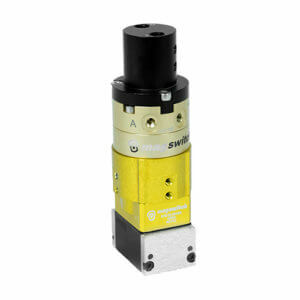 We offer smart tool technology that can save you serious time and investment in the long run!